Halloween season is upon us, and what better time to learn than with these Halloween Preschool Printables? 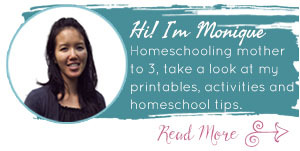 Your kiddos will love them! Who doesn’t look forward to Halloween? It’s my favorite time of year because in Canada, once Halloween hits, Christmas will soon come. 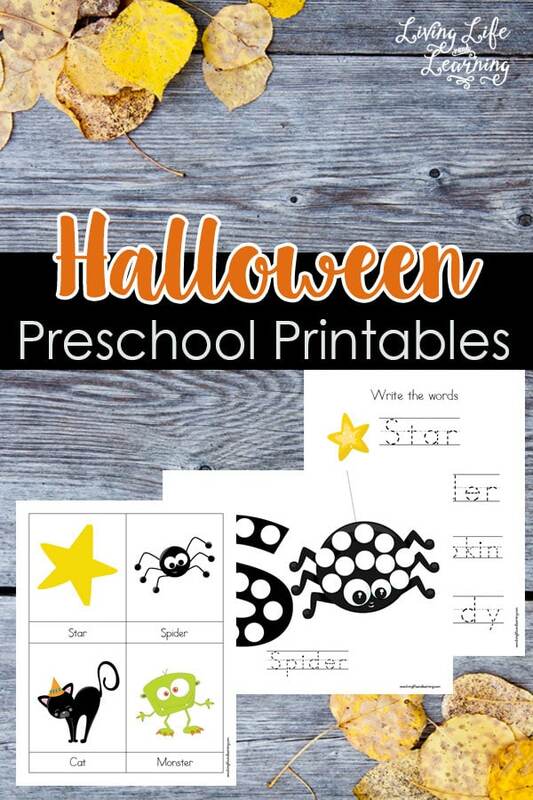 These preschool printables will bring those fun spooky themes into your school day. If your child loves monsters, spiders and jack o’lanterns, this is for her. My kids love collecting candy for Halloween and they get to wear their costumes outside rather than just in the house. We don’t do any of the scary stuff and make sure to avoid those houses that go too far with scary stuff. I know it’s supposed to be fun but my kids have never been into that stuff so we don’t force it. In our house, Halloween is more about spending time together rather than finding ways to be scared. It’s worked well for the past few years! There are pages for vocabulary, writing, addition, subtraction, patterning, tracing and cutting practice. Don’t forget to incorporate these spooky and fun Halloween books into your reading time with your kids. Who doesn’t love the extra snuggle time for some of these seasonal favorites? 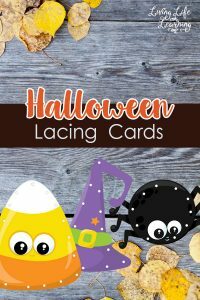 Thank you for visiting our Halloween Preschool Printables post! Now it’s time to create your own unit study with these other resources from some amazing bloggers.